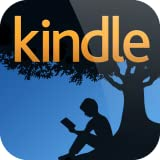 Recently, Never Again, my standalone older woman/younger man romance hit ereaders everywhere. The resounding opinion of all who read was that it was a smoking hot read that had them lusting after Brandon, wishing they were in Cora’s shoes and laughing along with Olivia Oh, and everyone hates Jack (Rightly so). 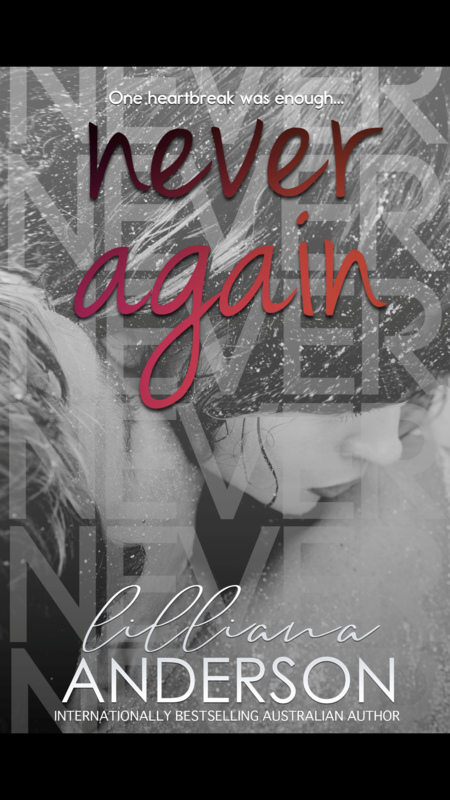 If you want to know who the hell Brandon, Cora, Olivia and Jack are, you’ll need to grab yourself a copy of Never Again at your participating retailer. “Why?” he rumbled in my ear. Not even a year after marrying the guy she’d thought was the love of her life, Cora Knowles is already requesting a divorce. To her recollection, philandering was not a part of her wedding vows, and she wasn’t about to stand by while ‘Sally from accounts’ rolled about on her Egyptian cotton sheets. While trying to soothe her broken heart with copious amounts of cake and liqueur chocolates, her best friend, Olivia suggests that the best way to get over someone, is to get under someone else. Problems arise when the one Cora ‘gets under’ turns out to be the the son of the Director of Prosecution—her boss. Worse still, he’s young. Younger than Cora originally thought, and younger than she’s comfortable with. It’s time to get Bran-ded.